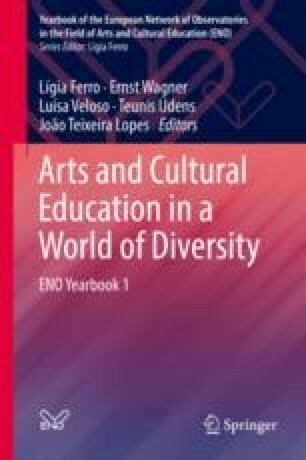 This text discusses the topic ‘cultural diversity’ by using three concepts that are pervasively used in contemporary debates: multi-, inter- and transculturalism. We introduce these terms to describe and to understand approaches in practice, policy and research. In a second step, these terms are integrated into an analytical matrix, constituted by dimensions that determine different attitudes towards ‘the other’ and towards one’s own cultural practices.